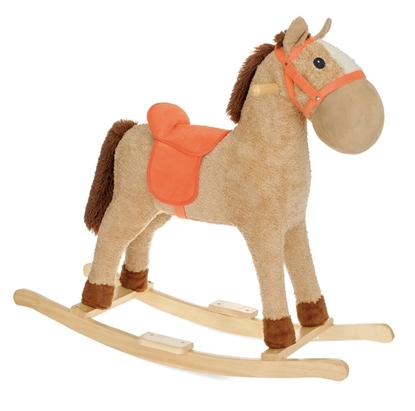 Rocking horse with beige skin, brown tail and mane and orange saddle. It has sturdy wooden handles on each side of the horse neck to hold well and is mounted on a solid wood rocker with two locations to put down the feet. 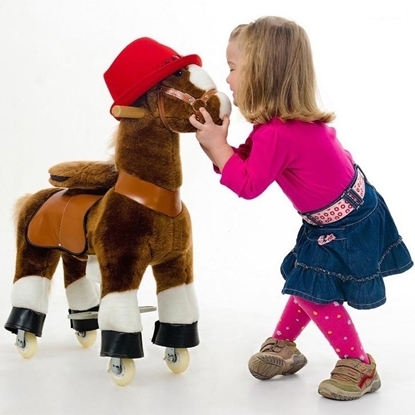 The rhythmic swaying on the small horse will never weary your toddlers. Small soft brown pedal horse to ride on. 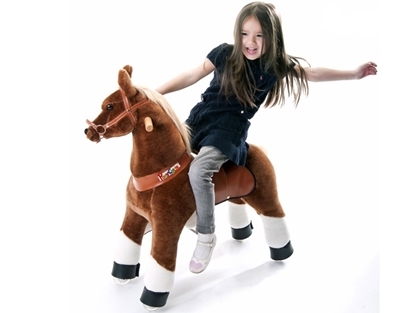 The horse moves through rhythmic up and down movements of the kid on the pedals and saddle. The steering handle allows to steer easily. 4 sturdy little wheels allows indoor use as outdoor aswell. Vehicle and cuddle companion. 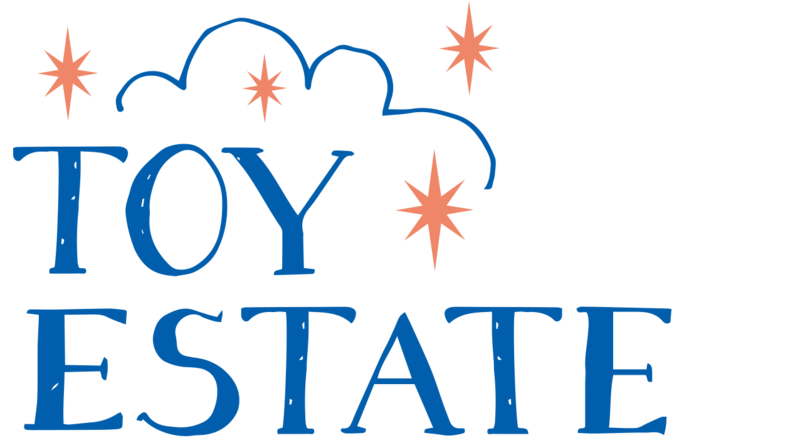 Fun, fun ,fun! Medium soft brown pedal horse to ride on. The horse moves through rhythmic up and down movements of the kid on the pedals and saddle. The steering handle allows to steer easily. 4 sturdy little wheels allows indoor use as outdoor aswell. Vehicle and cuddle companion. Fun, fun, fun!